Kaitlyn Bristowe is heading to Broadway, y’all! That’s pretty cool. We’ve got her on episode 6 (season 3) of the Almost Famous podcast to chat about what the show is all about and her role in it. Then we’ve got Juelia Kinney in studio to talk about her new show Marriage Boot Camp which she suffered through with fellow Paradise alum JJ Lane. Lastly, Ben and I read listener emails and are sort of forced to answer an awkward question…Why don’t we date people from our respective seasons when the engagement gets called off. I tell a funny story about when Chris Soules kissed me in an elevator in Vegas. 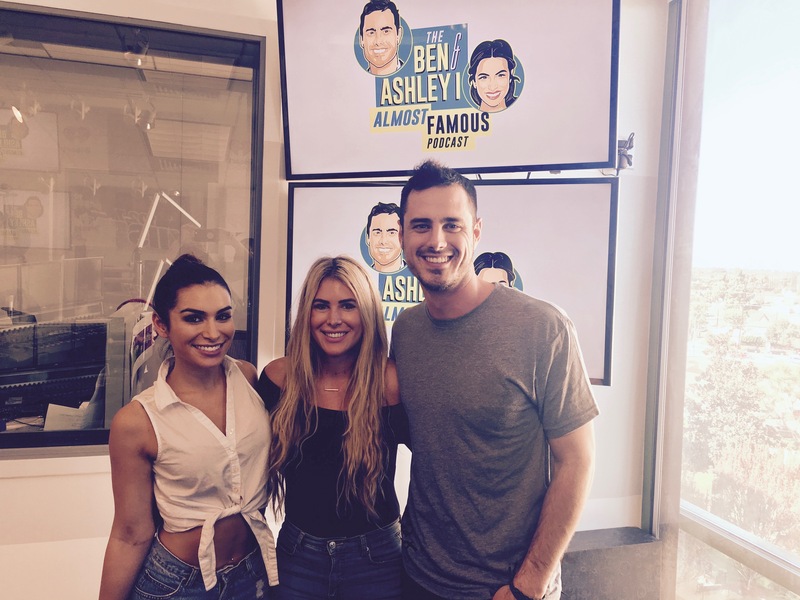 Ben reveals which of his Bachelor 20 cast offs he would ask out today…if he had to!